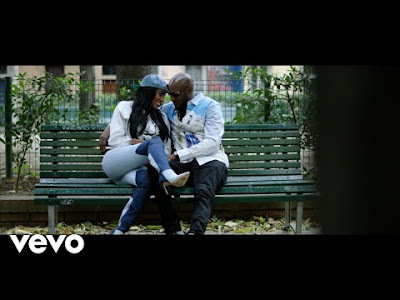 Music legend 2Baba has unleashed the video for “Hate What You Do To Me“, a fan favourite off his 6th album – The Ascension. Fans will be excited to see the music video which was shot during 2Baba’s recent trip to Milan, Italy, the fashion capital of the world, and also the home of liquor brand Campari. The video was directed by UK-based video director Luke Biggins who had worked with 2Baba on other videos including the award winning “Let Somebody Love You”. “Hate What You Do To Me” is the 8th track on The Ascension album. The track is a romantic cult classic that tells the story of a love – hate relationship. The track was produced by Nigerian international music producer Femdouble.